A premier mountain property offering 83 acres with all the most desirable amenities including spectacular Sangre De Cristo Mountain views and level terrain with several impressive building sites either in your own private Ponderosa forest or with a dramatic rock mountain backdrop to frame your dream home! 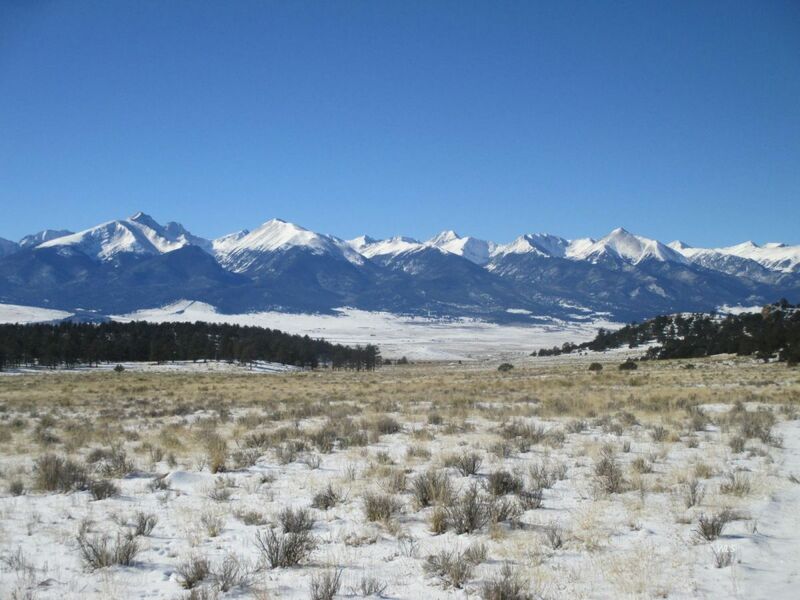 This great location has good privacy and good year round access, only one mile off the paved road and 8 miles to the town of Westcliffe. The property is fully fenced for your animals and offers good open pasture. Electric power lines run through the property. No HOA or covenants. This property offers all the best features you have been looking for...don't miss your opportunity to own this premiere mountain property.